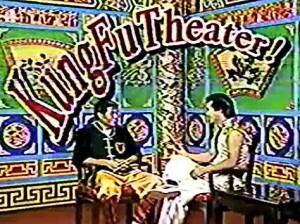 Anyone remember that great period on TV when Tat Mau Wong hosted Kung Fu Theater? 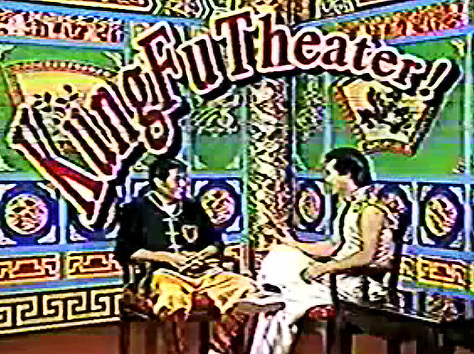 Sifu would interview a different guest each week and then the teacher would go out on the floor and demonstrate his specialty. If you do remember, here it is. And if you don’t you are in for a treat. Posted May 27, 2013 by Plum Staff. Comments and trackbacks are open. Follow the comments feed. Yes I remember this well. Where can I buy dvd of this ? Unfortunately these are not available but you can find more on our site.